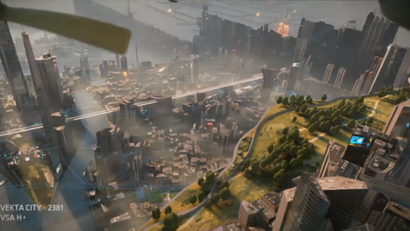 It's called Killzone: Shadow Fall. Sorry, I'll let myself out. Killzone is imo an underrated series. Always loved the atmosphere their games create. This game appears to be no different. Console seller for me indeed, now just need a money tree. 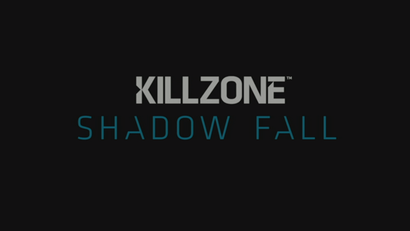 I really dig Killzone's slow-paced, methodical gameplay. And somehow, they still manage to be exciting. 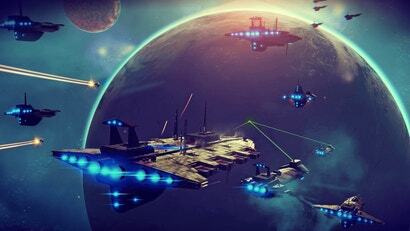 They're always gorgeous, if short, and great fun to play, if a little illogical. And if Shadowfall finishes on a cliffhanger, I won't be happy. I'm pretty sold on a PS4 based on the inevitable exclusives which will accompany it, and a new Killzone has just made that even more certain. Are we sure this is the real deal this time? 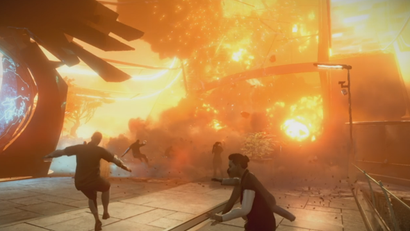 Let's not forget the fiasco that surrounded Killzone video from the PS3 launch. 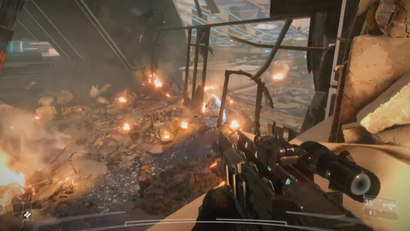 This Killzone definitely looks close to the 2005 E3 trailer of Killzone 2 which is definitely a good thing. 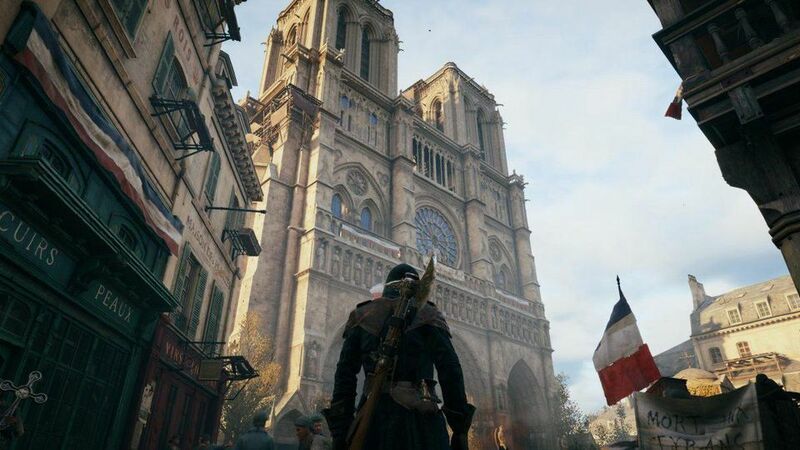 Meh, it had me with the great setting and I was hoping it might take some bold new steps seeing as its on a new console, but as soon as the player character was on foot, it turned into mega-generic FPS. There are more cliches and tired tropes than bullets flying around in that demo.